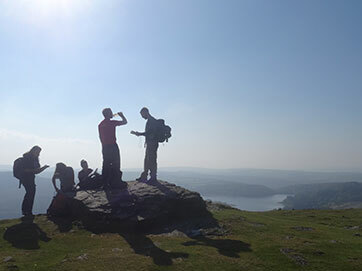 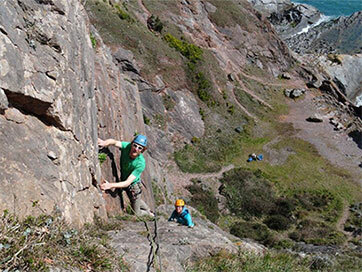 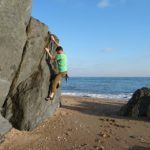 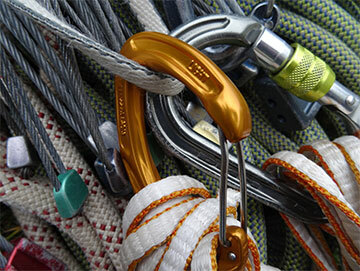 Granite Trails Outdoor are the specialists in rock climbing, scrambling and hill walking in the South West. 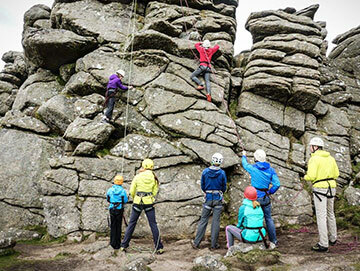 We offer adventurous activities for schools, groups and families as well as bespoke outdoor coaching and instruction, technical advice and workplace and team development training. 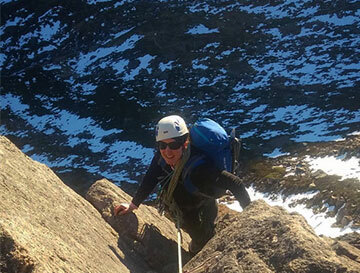 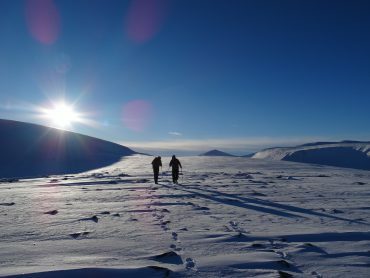 Further afield, Granite Trails offer expert mountaineering instruction and support across the British Mountains.